Kahr's seven patents result in benefits not available in other compact semi-autos on the market today. The black polymer frame features patented 4140 steel inserts molded into the frame in the front and back for added rigidity and strength, which can withstand firing thousands of rounds. Kahr's incomparable cocking cam trigger system employs a patented cam to both unlock the firing pin block (passive safety), and complete cocking and releasing of the firing pin. The system provides a "safe-cam action" and unbelievably smooth double action only trigger stroke, fast to fire in critical defensive situations. Many lower cost compact semi-autos on the market today do not have firing pin blocks in their design. 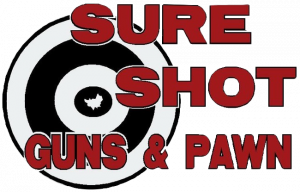 Kahr's two patents covering the offset recoil lug and the trigger bar attachment allow Kahr's barrel to fit lower in the frame, and since there is no hammer, the shooter's hand is further up the grip resulting in less felt recoil and quick follow-up shots. 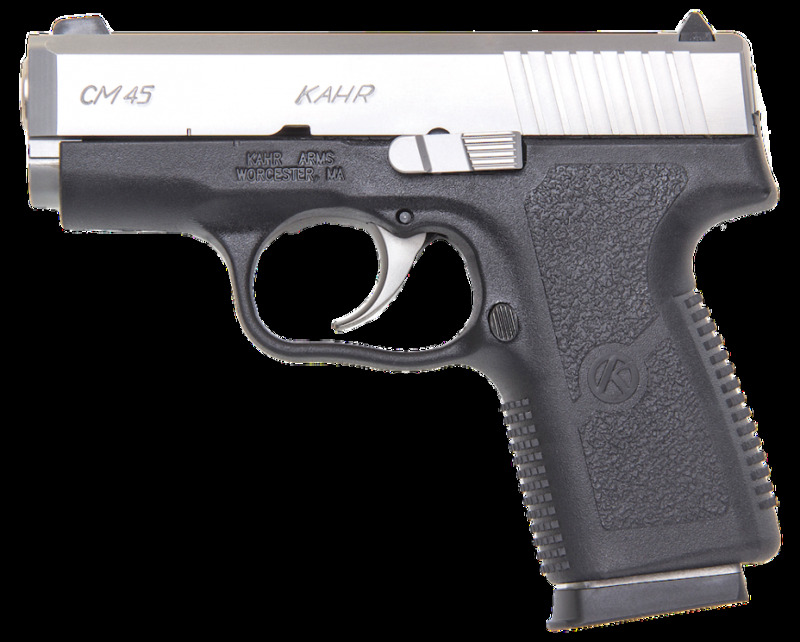 Kahr offers the CM series at a great value price, but did not compromise on the features, accuracy or reliability found in all Kahr pistols.